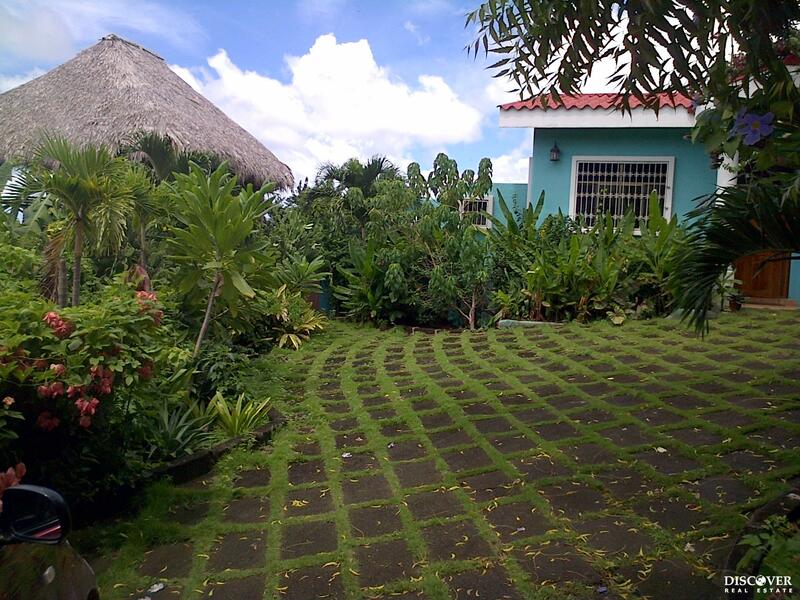 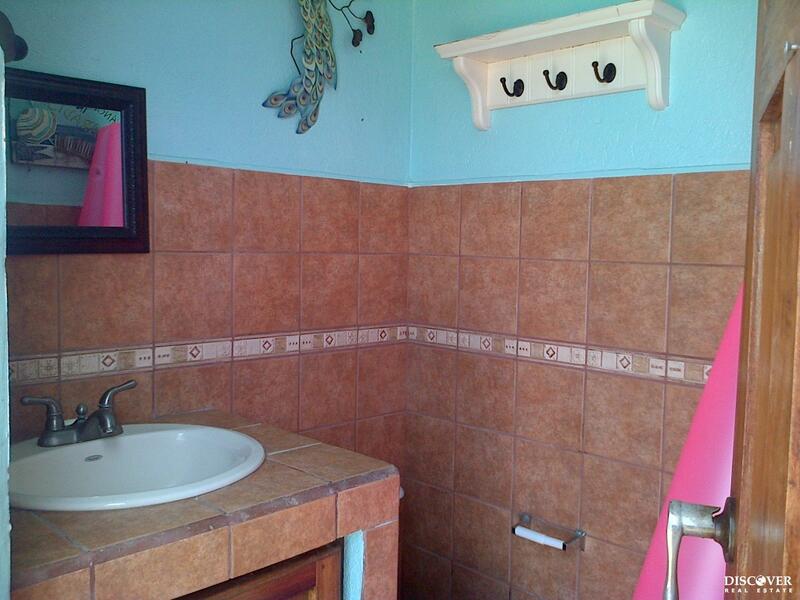 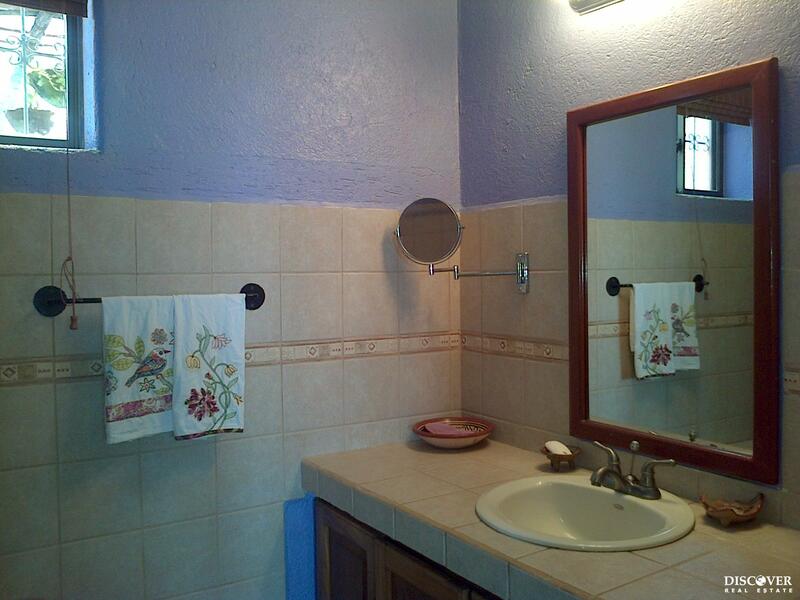 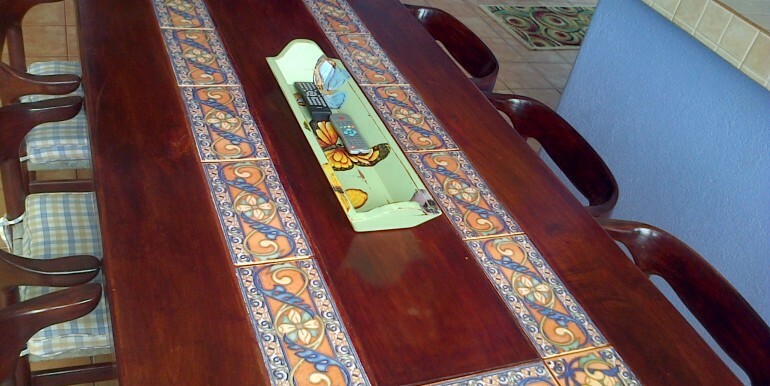 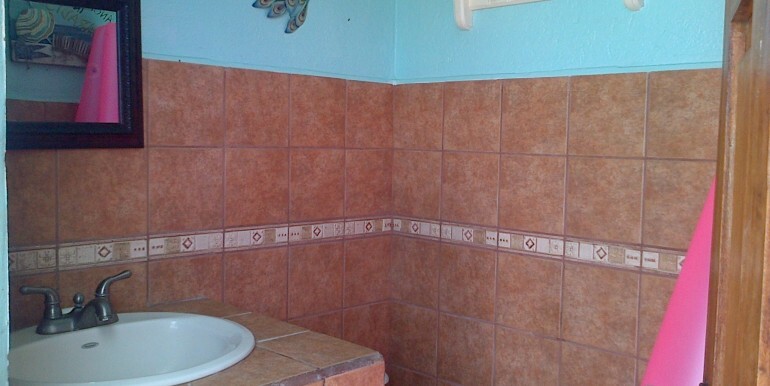 3 bedroom home remodeled and meticulously decorated and landscaped dream home! 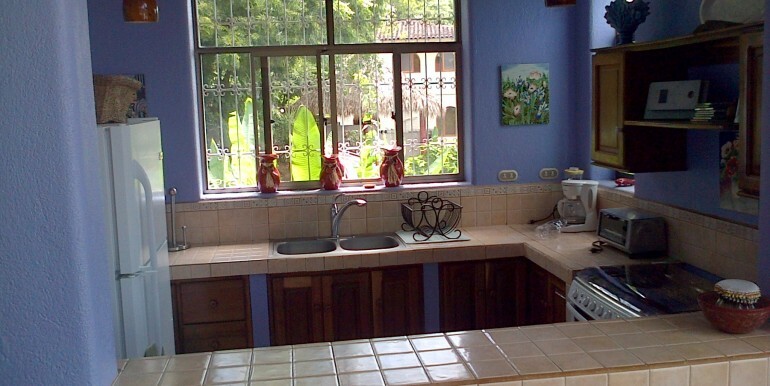 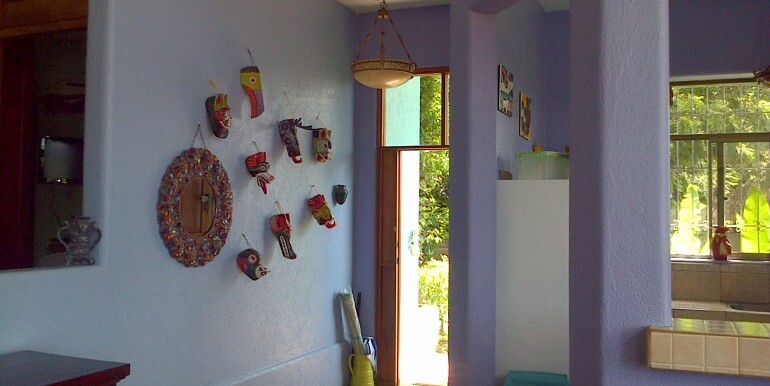 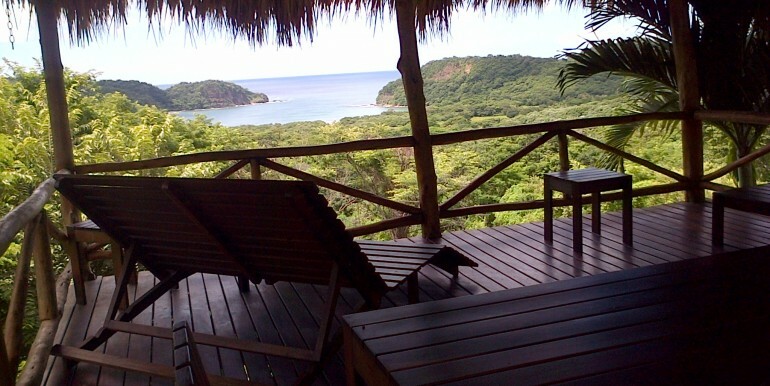 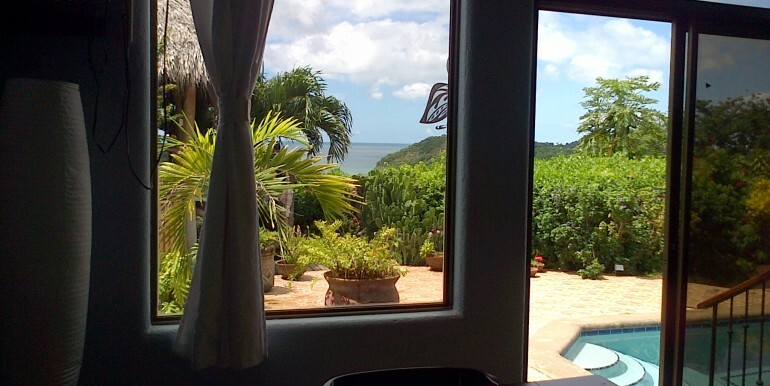 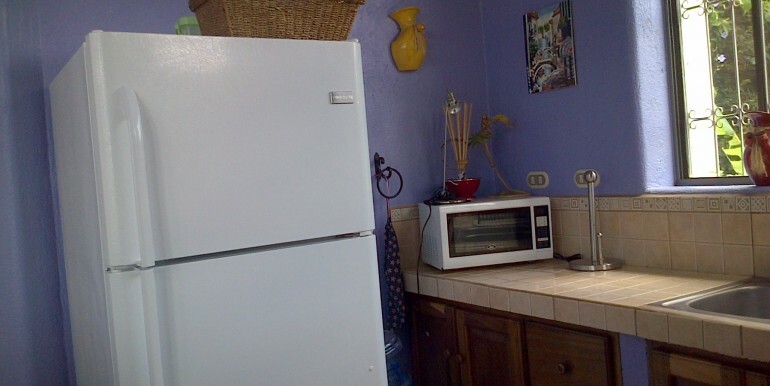 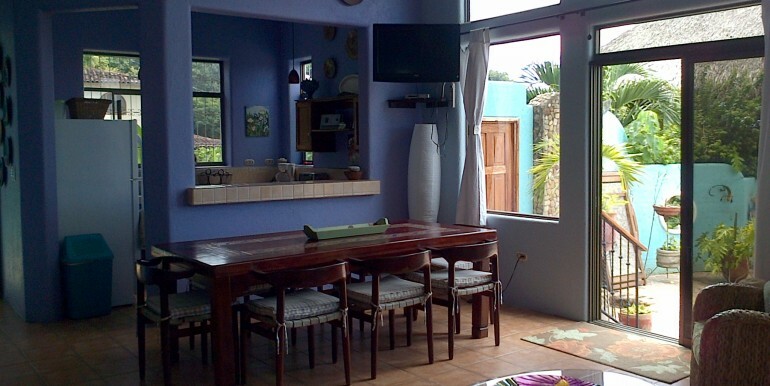 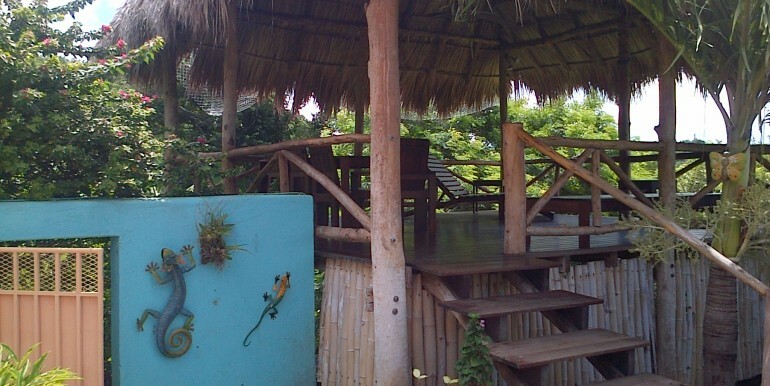 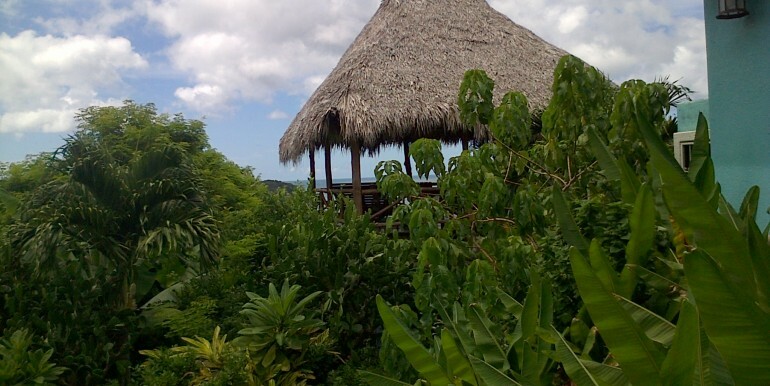 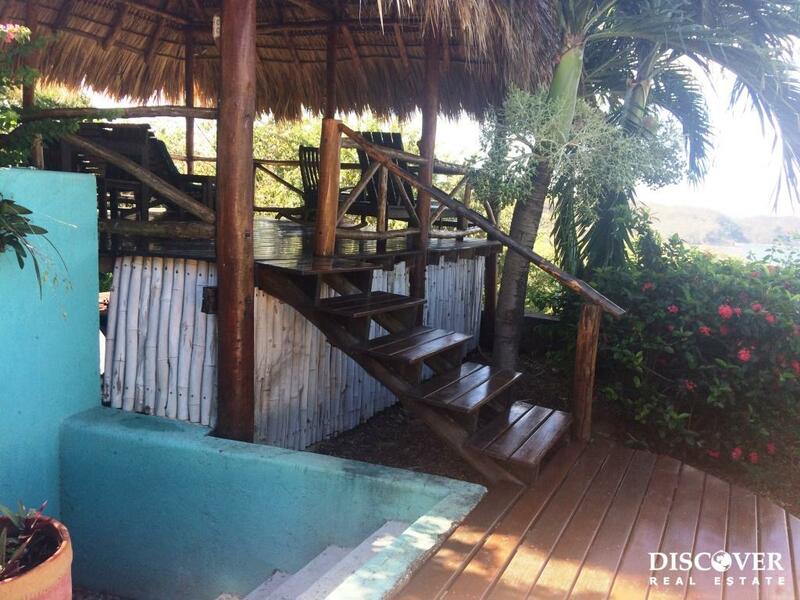 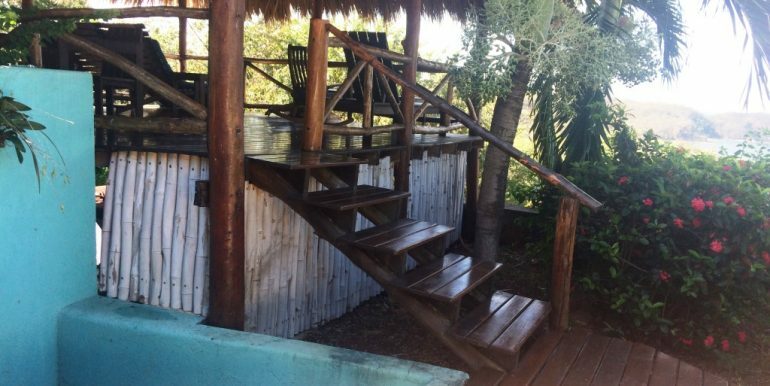 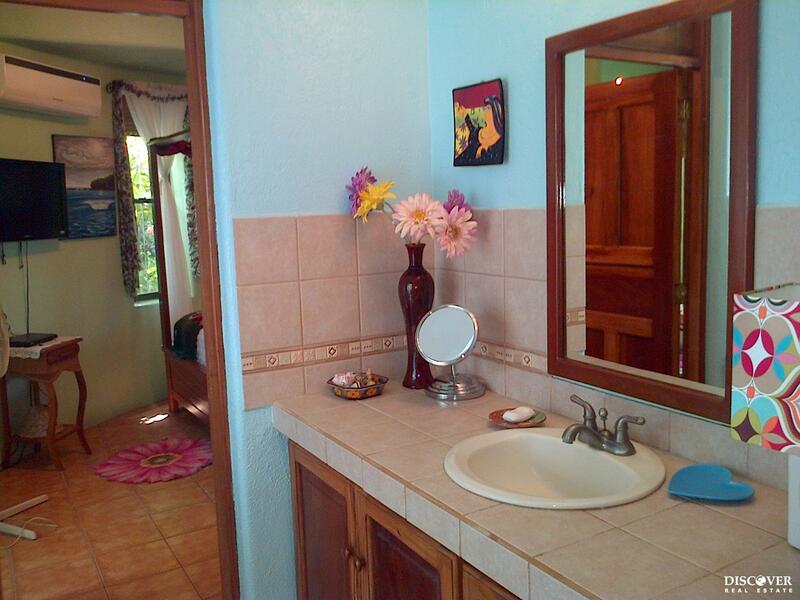 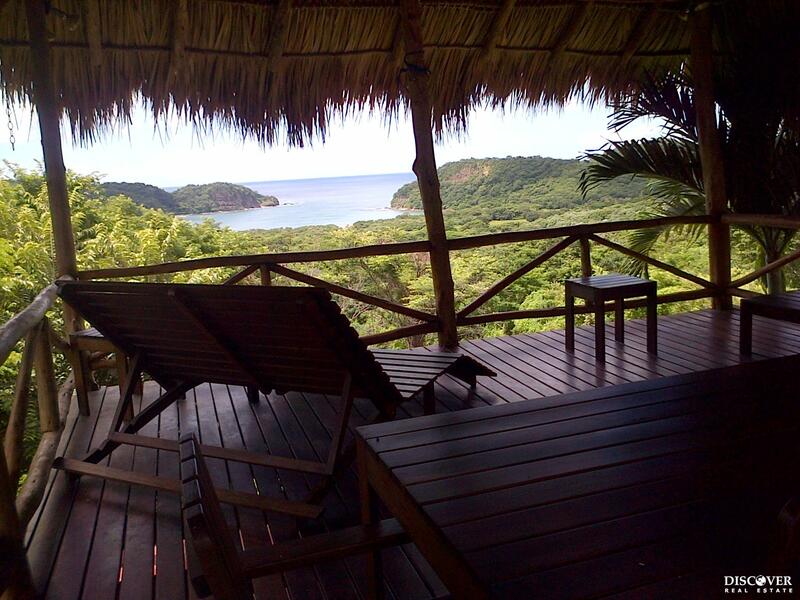 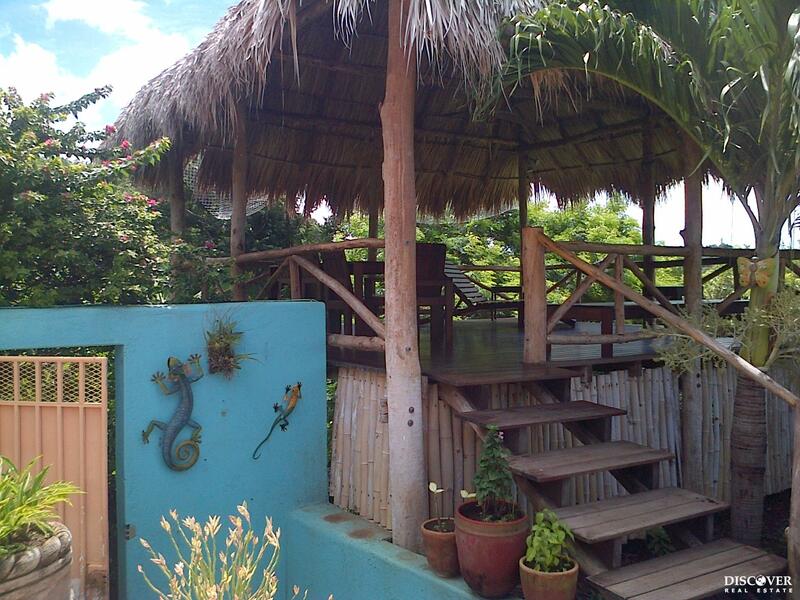 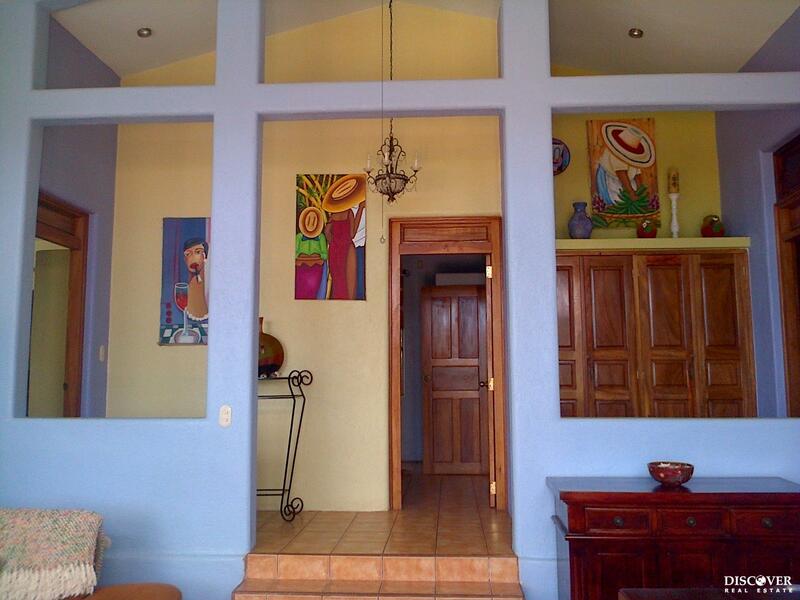 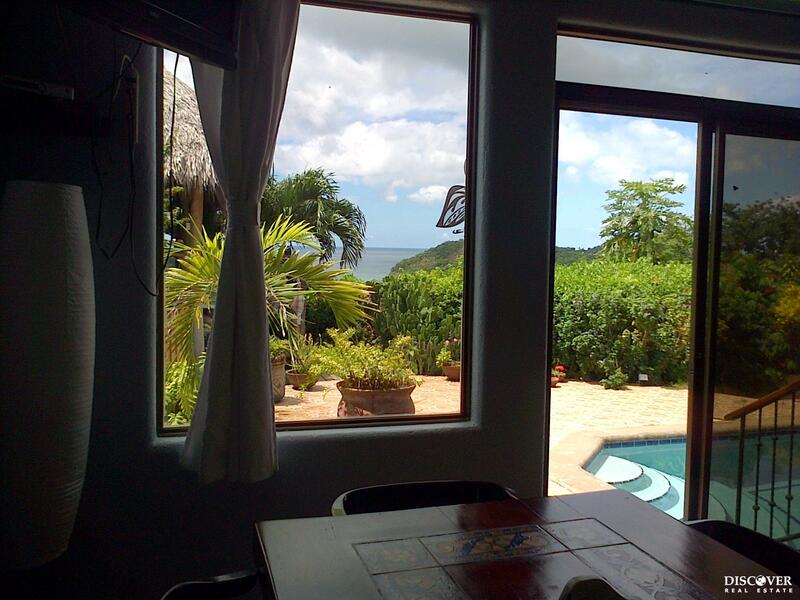 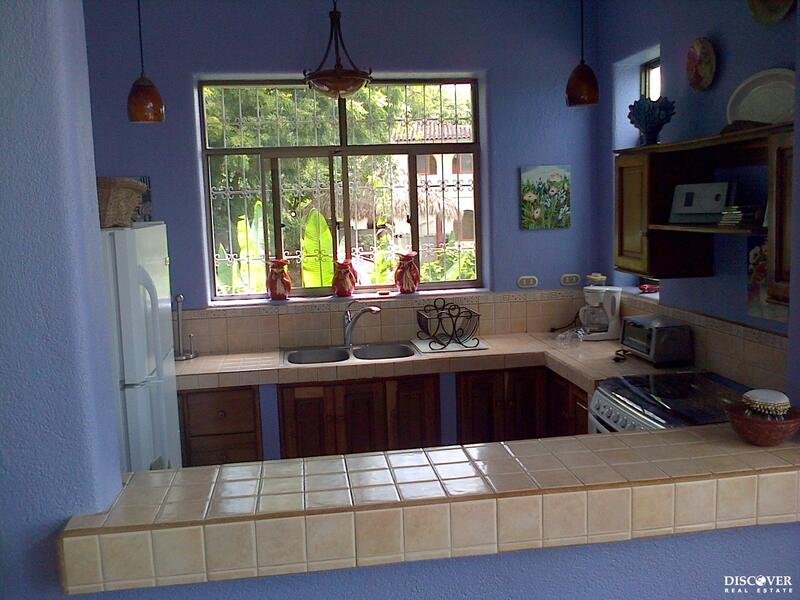 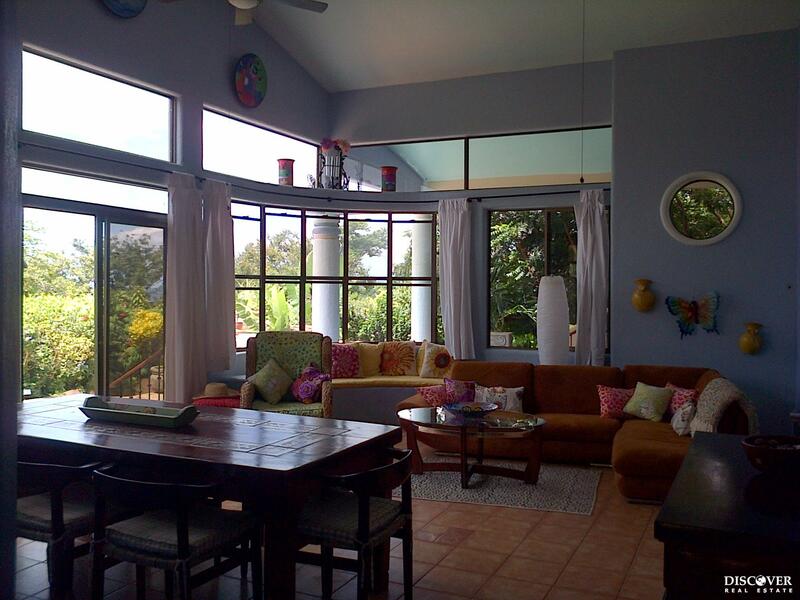 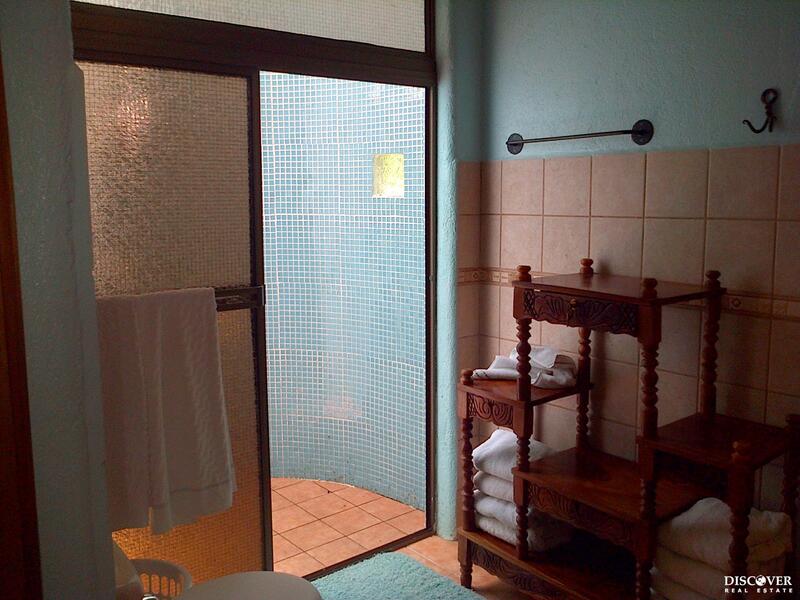 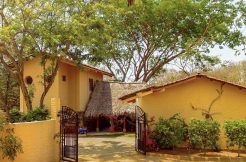 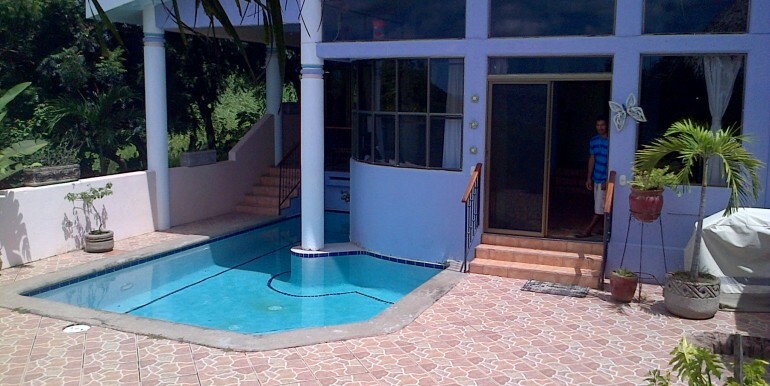 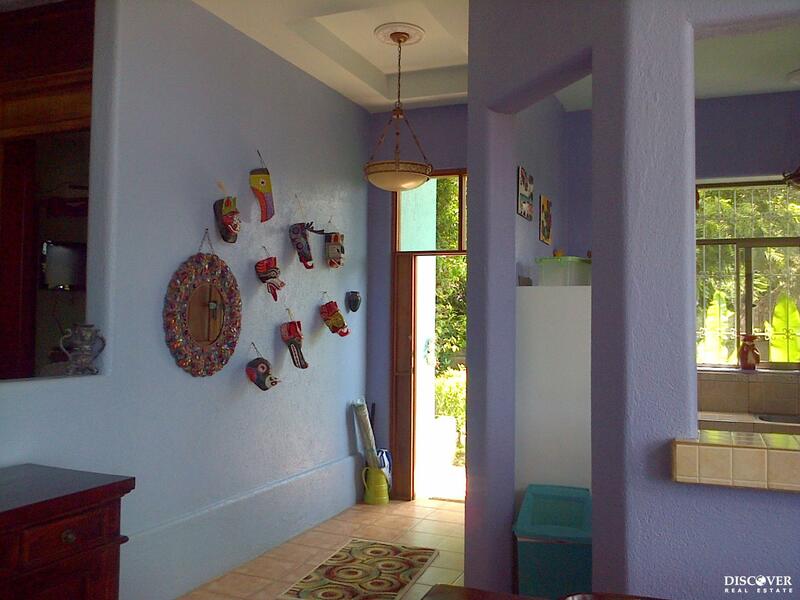 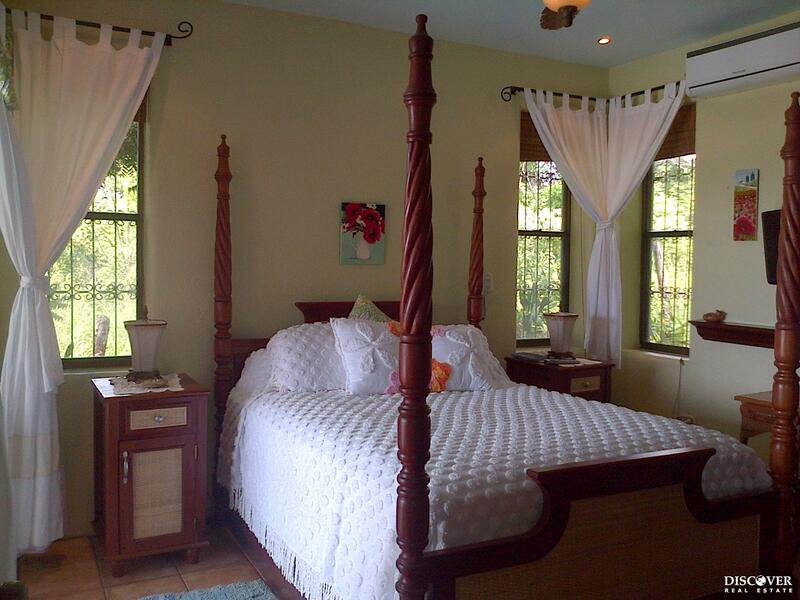 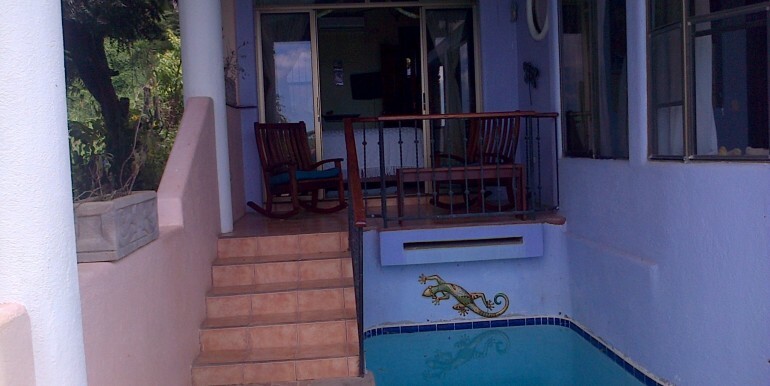 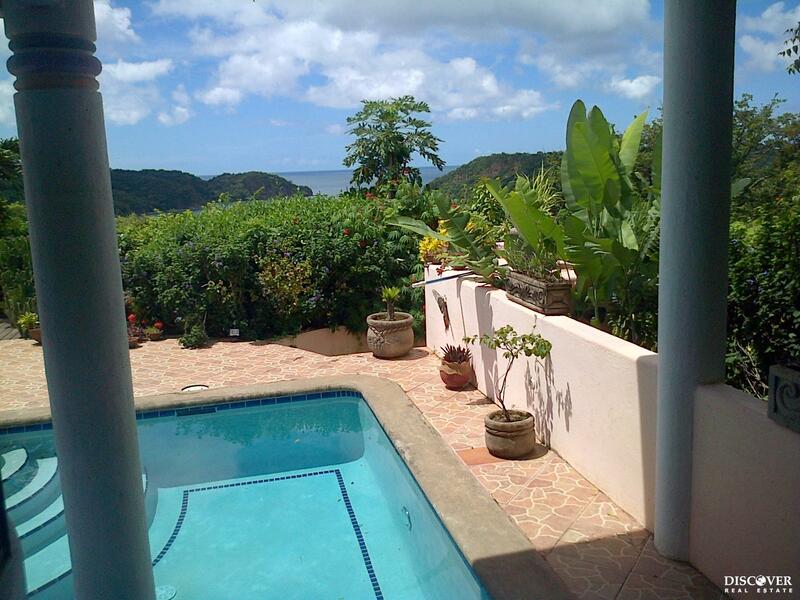 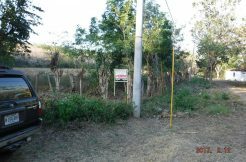 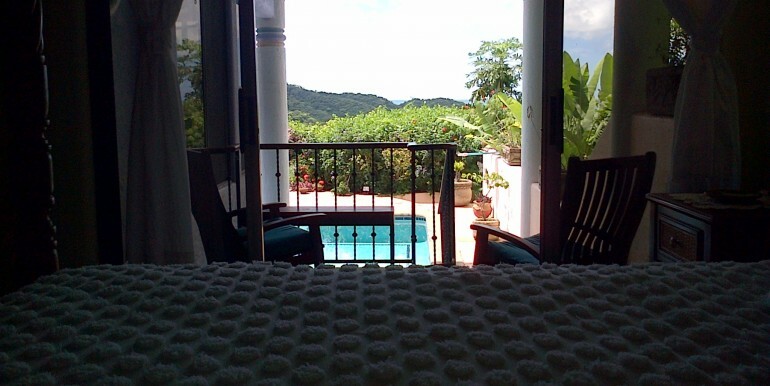 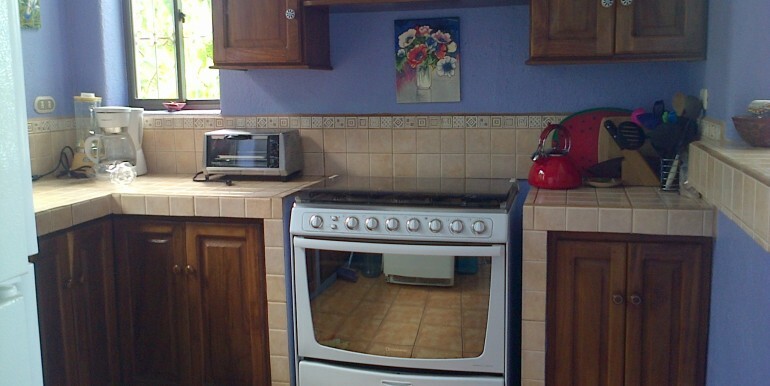 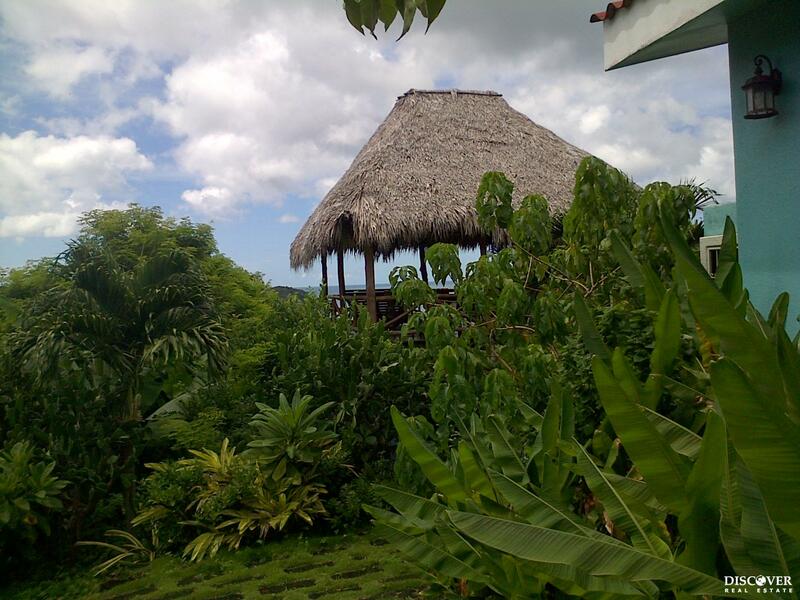 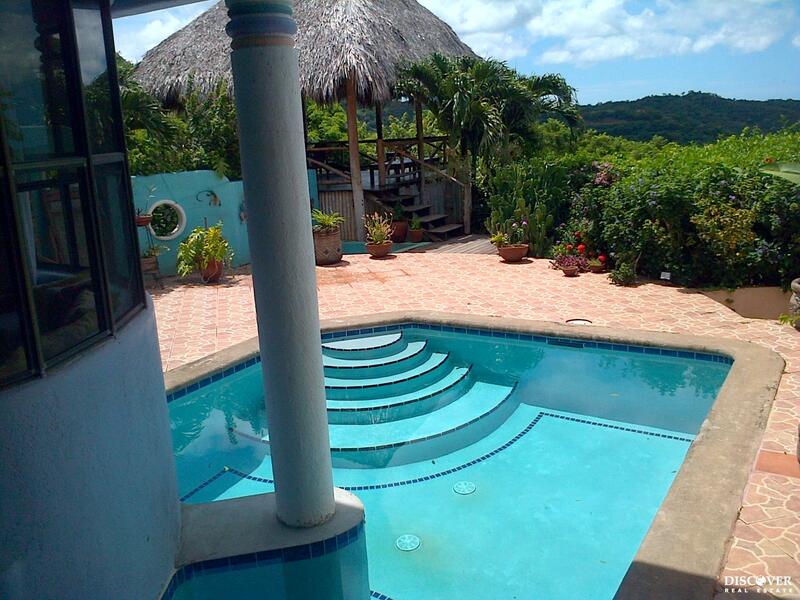 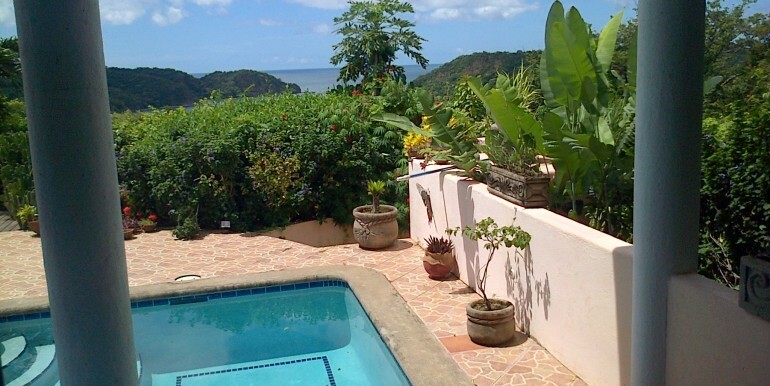 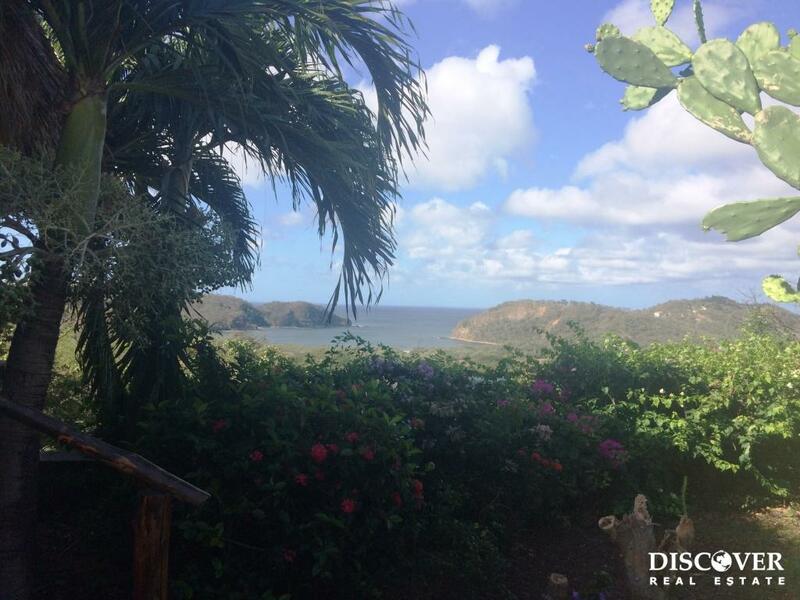 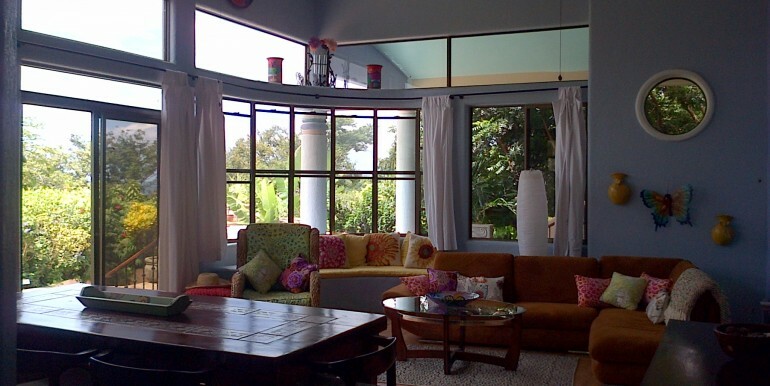 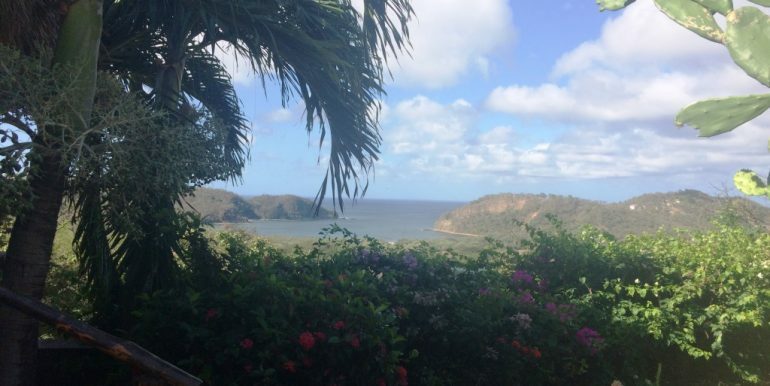 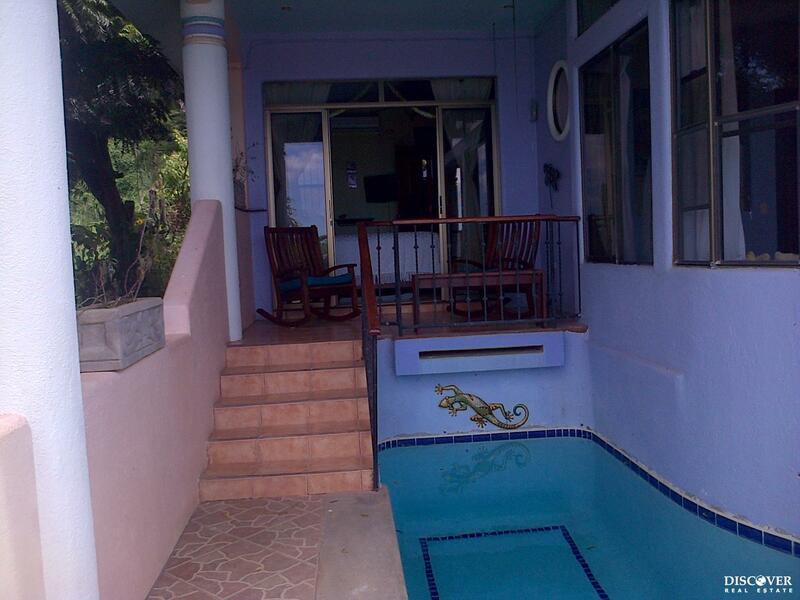 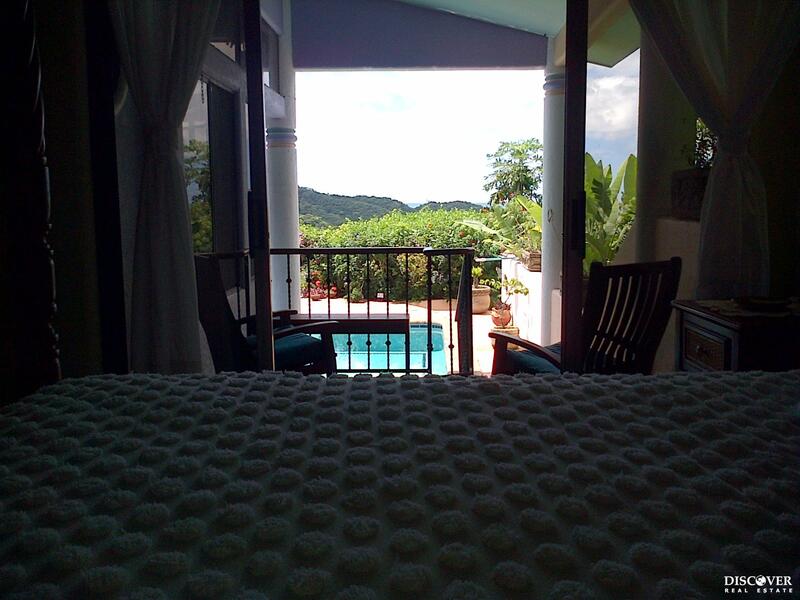 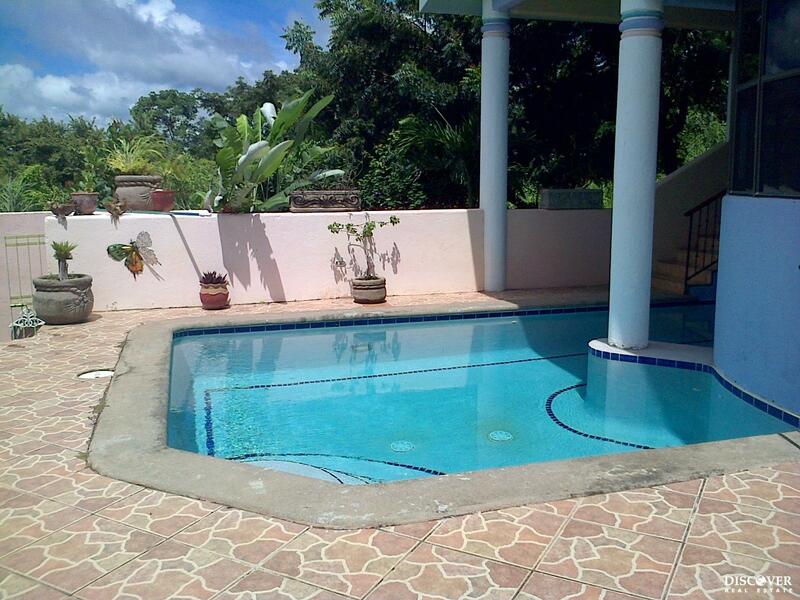 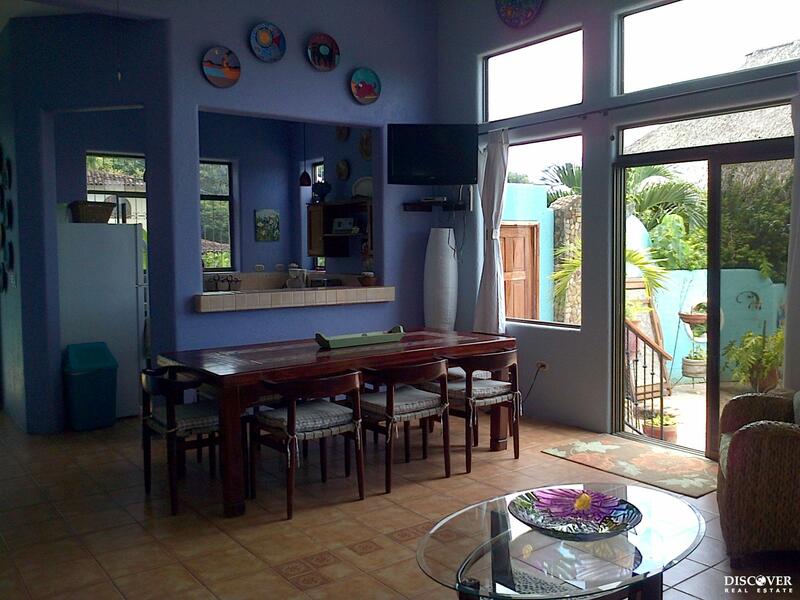 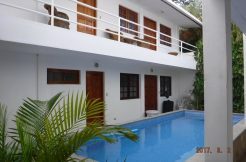 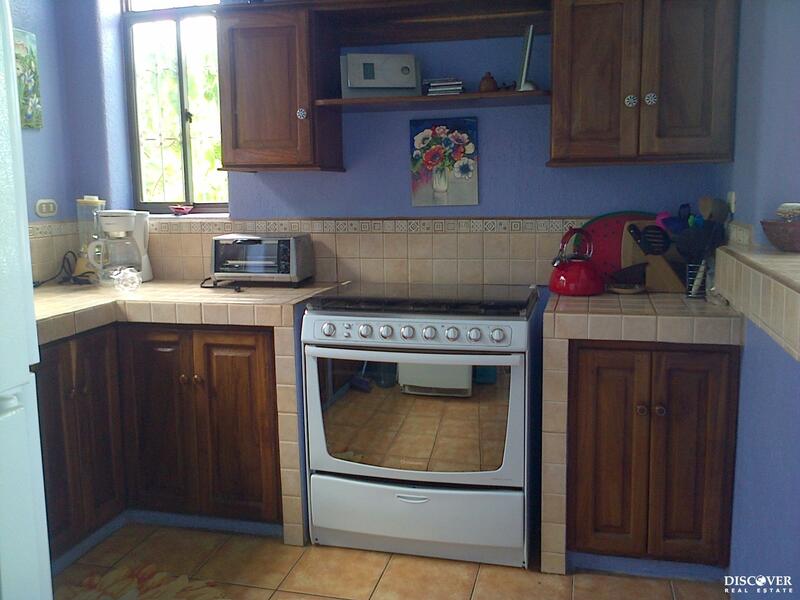 1,500 square foot 3 Bedroom 2.5 bathroom home bargain overlooking Nacascolo Bay and San Juan del Sur. 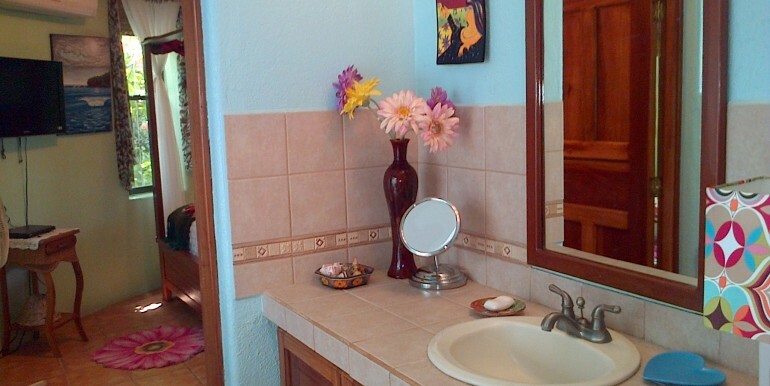 Details are the only way to describe this home and landscaping, everything has been recently redone! 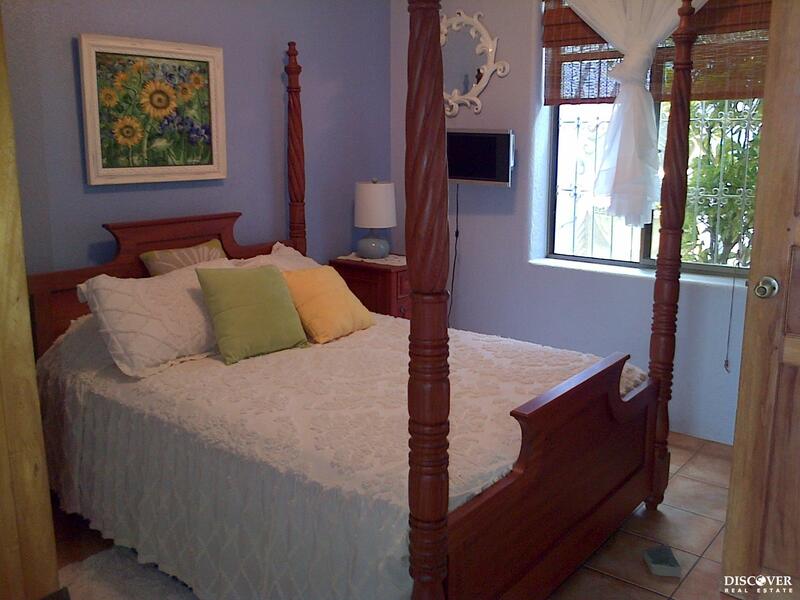 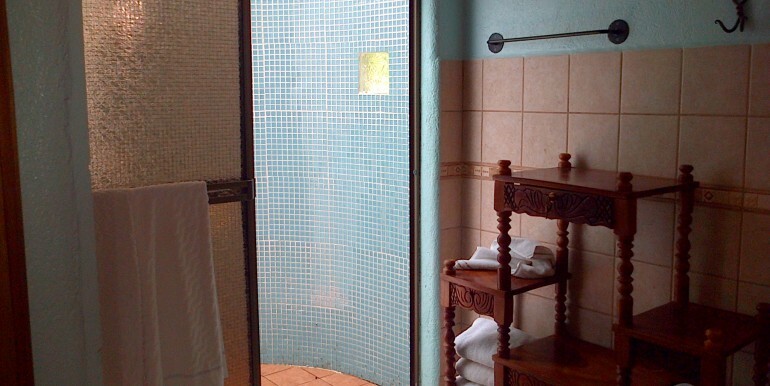 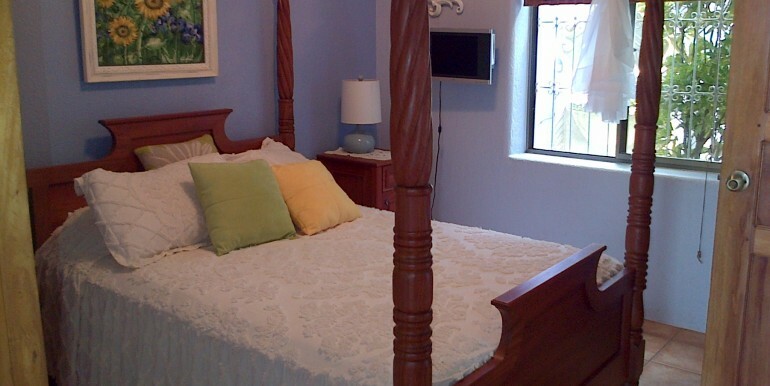 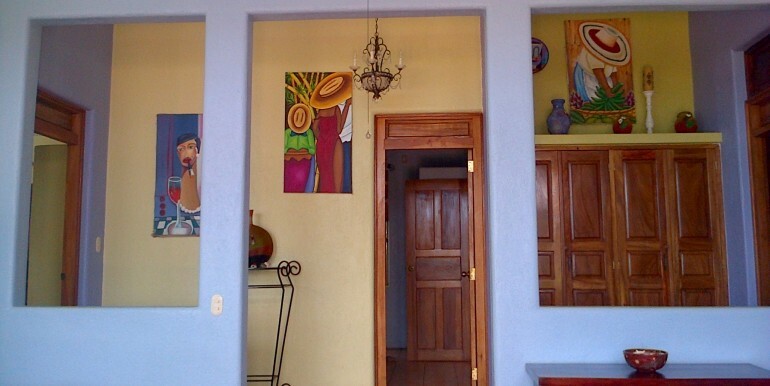 Located directly below Hotel El Jardin you can walk to dinner or have extra guests stay at the hotel. 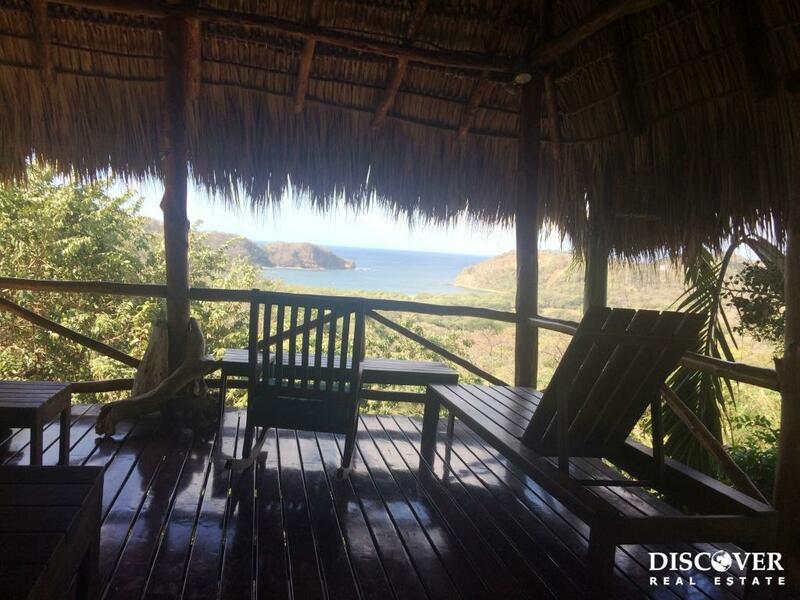 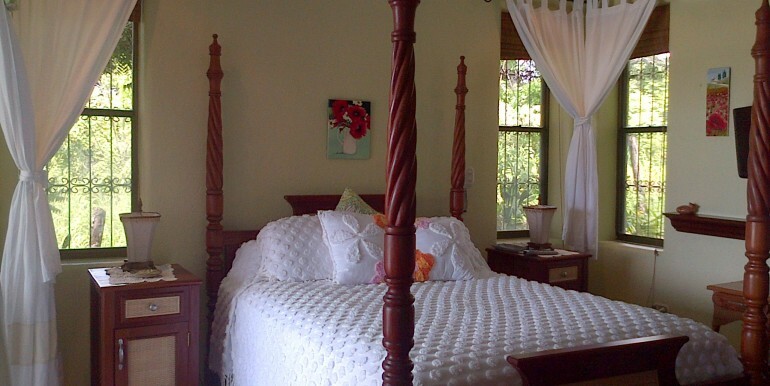 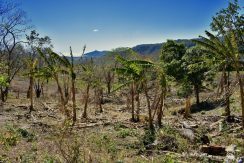 Only 8 minutes from San Juan del Sur. 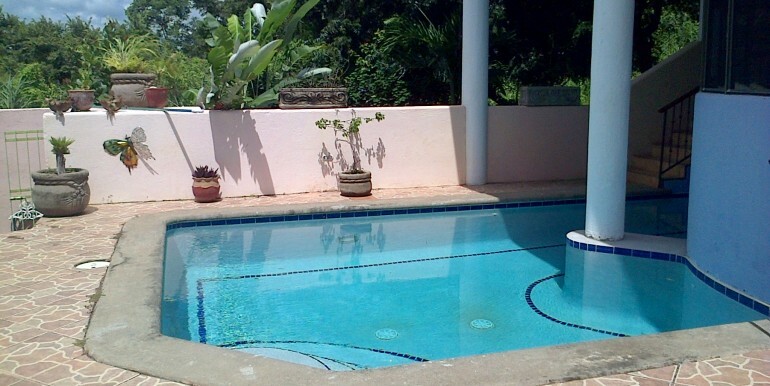 The partially shaded private pool with a waterfall is super private and great for skinny dipping! 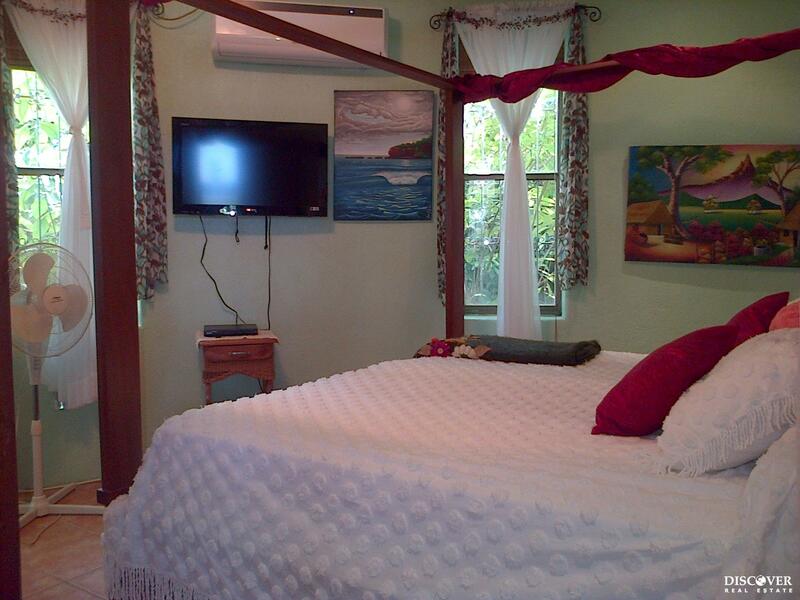 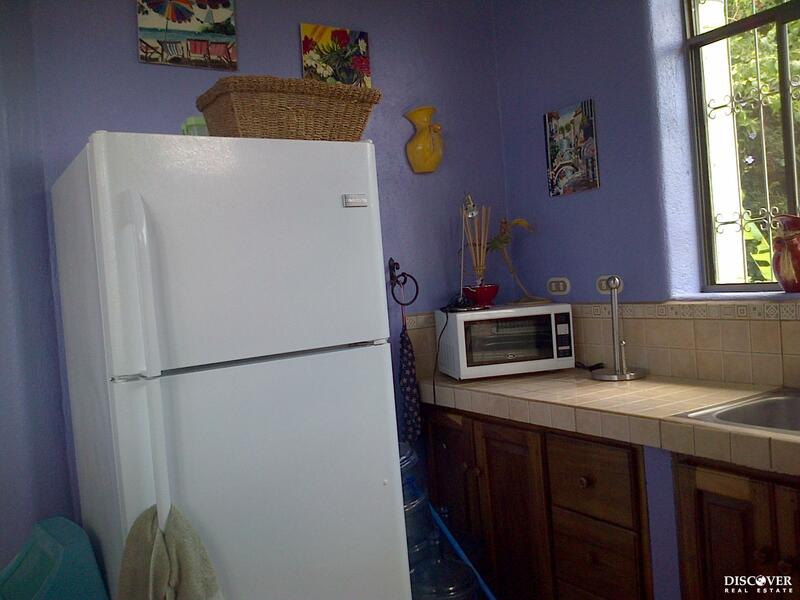 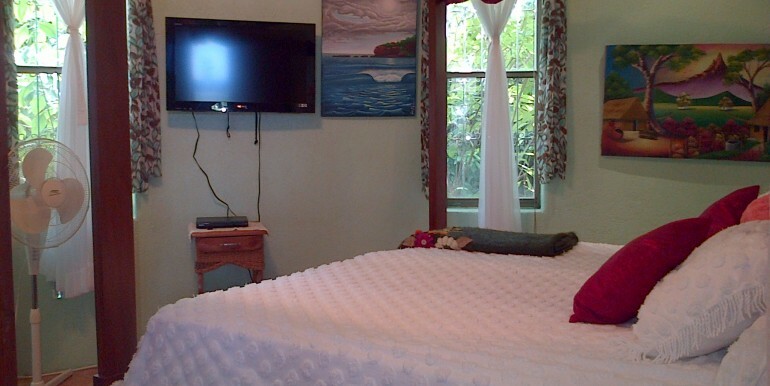 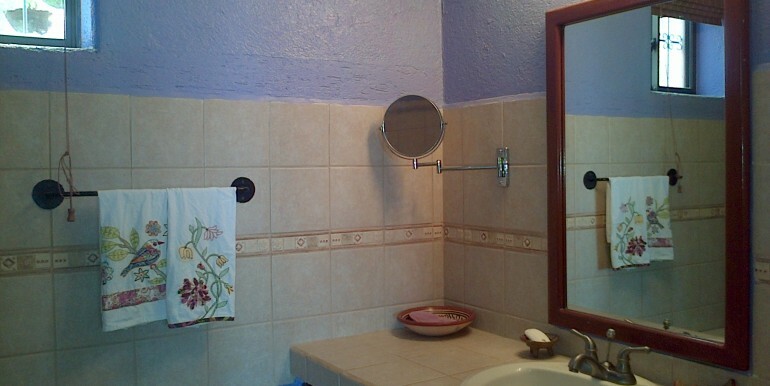 A/C in all bedrooms, washer and dryer, storage room, generator, and backup water tanks. 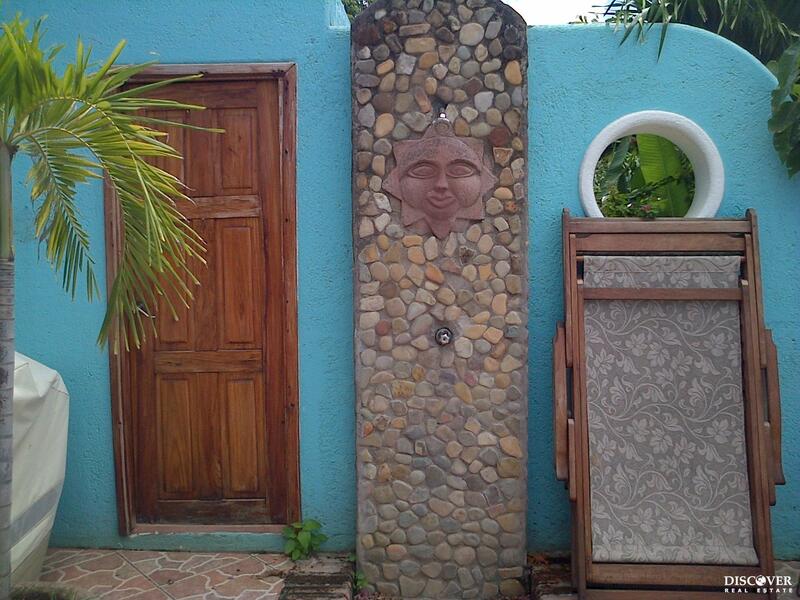 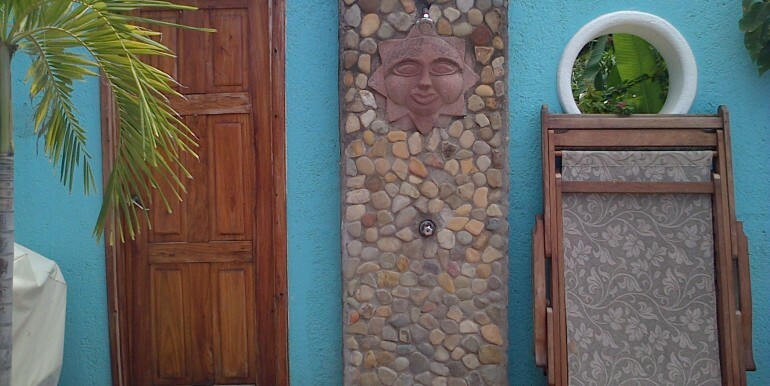 Outdoor shower and half bath off the pool patio. 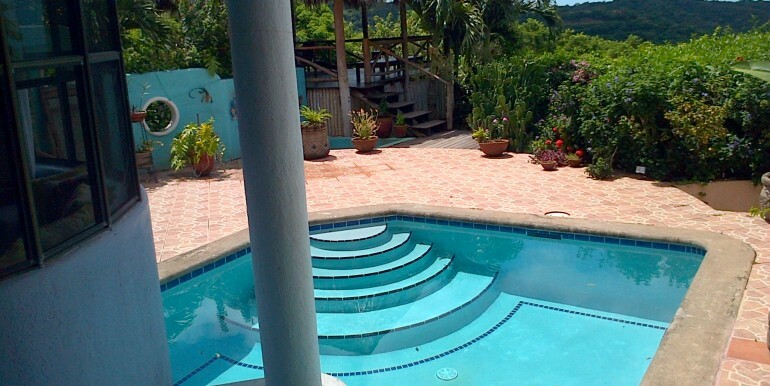 Covered rancho perfect for escaping the afternoon sun or entertaining at night. 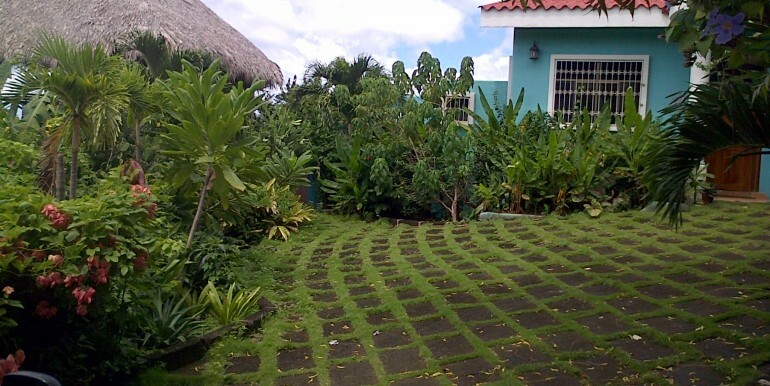 Caretaker’s residence. 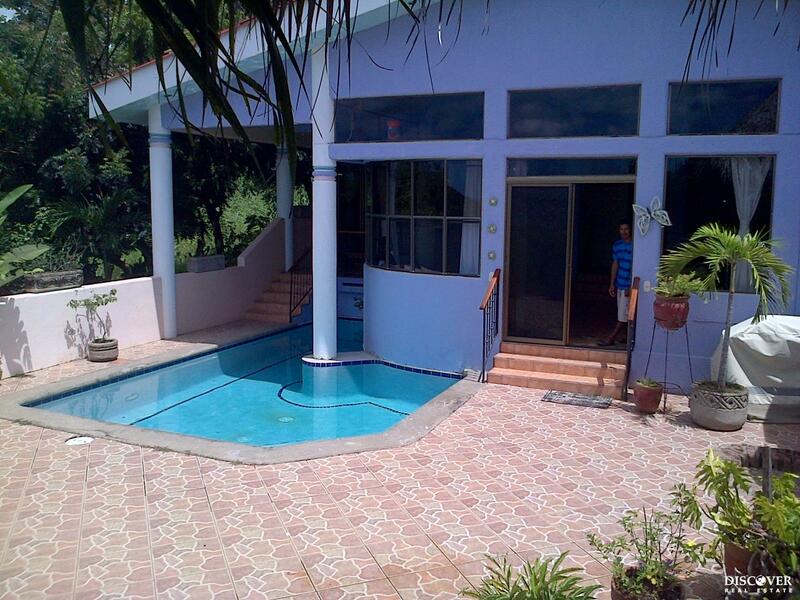 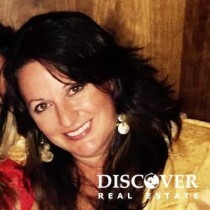 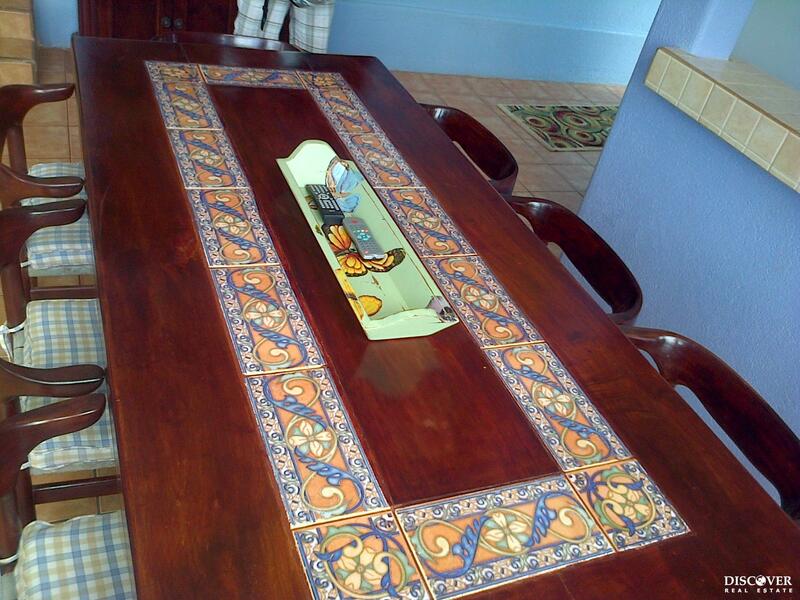 Reduced from $385,000 to $279,000.00 US Dollars.